Rocks-Off Ltd uses platinum cured body-safe silicone in our products. This grade of silicone is hypoallergenic, odourless and safe with all non-silicone based lubricants. We use high-grade ABS plastic in the main parts of our products; it is a highly resilient, odourless and inert material. Virgin ABS is so safe that some tattoo inks make use of it for vivid, long-lasting colours. 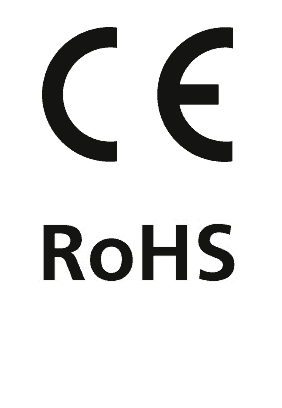 All our materials - Including parts of electronics - Are fully RoHS compliant, phthalate free, and tested for safety according to CE requirements.